The Hottest Music of the Summer! The Cibo Sizzling Summer Live Jazz Series Returns on Friday, July 6, 2018 and on every Friday & Saturday evening from 5:30 pm – 8:30 pm through July and August. Summer fun happenings are starting and Cibo Restaurant is a great destination for dining al fresco and enjoying live musical entertainment in Downtown Monterey. Sit back, Sip, Savor and Listen! The weather is beautiful and the days are long so bring your family and friends to relax with cocktails, dinner and to enjoy the hottest music of the summer! The award-winning Cibo Ristorante Italiano, located at 301 Alvarado in Downtown Monterey, loves presenting outstanding live music to both locals and visitors at its spacious and comfortable restaurant. 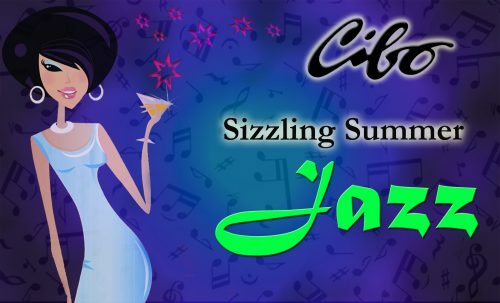 Beginning on Friday, July 6th, the 2018 season of the “Cibo Sizzling Summer Live Jazz Series” on weekend nights will kick off, in addition to their regular weekend music line up later in the evening. There will be Live Jazz on both Friday and Saturday evenings throughout July and August between 5:30 pm – 8:30 pm. 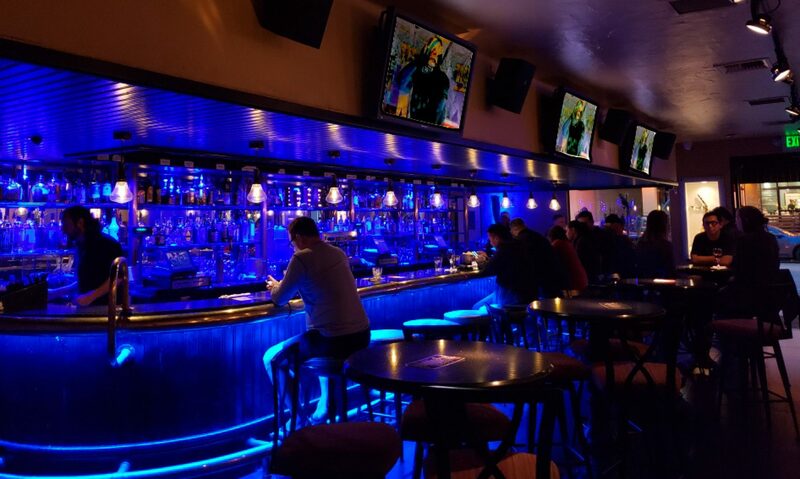 Stop by to enjoy a cocktail and have dinner on the spacious patio where you can watch the world go by, or inside at the bar or dining room and enjoy a great dinner while enjoying these talented bands.